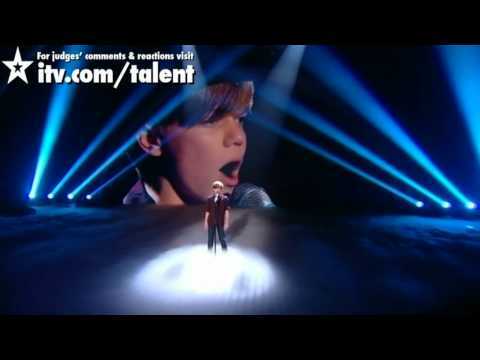 Eight-year-old Ronan Parke auditioned on “Britain’s Got Talent” and left everyone in awe with his voice. The judges and the audience members cheered as he sang with his angelic voice. Singing on a big stage in front of a large crowd can be daunting, but Ronan did a fantastic job of it. He was joined by a choir in the background while singing a cover of Kelly Clarkson’s “Because Of You”. Previous Mother Of 4 Is Struggling After Husband Diagnosed With Cancer, Receives $12,000 Tip!